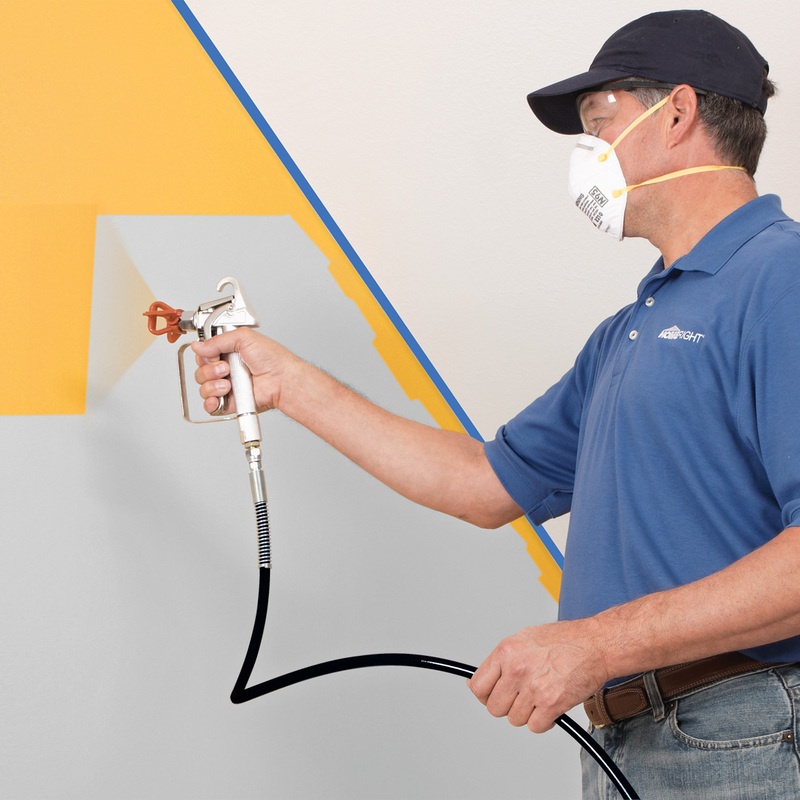 What is an Airless Paint Sprayer? It a sprayer which is used to paint with spray that uses high pressure. Basically, it is an airless system thus got its name. When we hear about an Airless Paint Sprayer then we think about its usage for large projects. There is no denying that an airless paint sprayer is a great method to paint when the area to cover is huge and enormous and in such cases airless paint spray has its own usefulness when compared with traditional form of roller and brushes. But now days this method is also getting importance in small paint projects. When the traditional roller or brush painting leaves stains, airless paint spray makes the whole texture and base uniform. 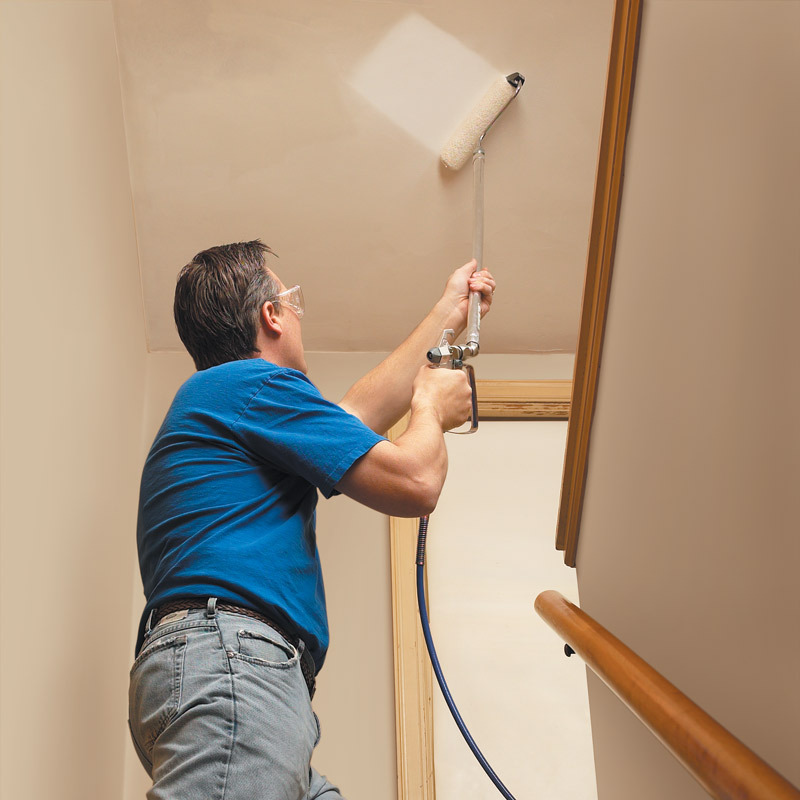 Your job of painting will be done in a more tidy, clean and speedy manner. Thus, it offers the benefits of uniform application. Next benefit is that it prevents an over paint problem. You can easily control the flow of paint and its application. Even this sprayer can be used to enhance the beauty of your home walls apart from long painting projects. Isn’t it great? Airless paint sprayer is movable thus can be moved to the entire place to get that perfect paint look. This paint sprayer is a method of paint which is speedy and efficient one. A recent study has revealed that airless paint sprayer can save time between 50% to 75% when compared with brush paint or roller paint methods. These are just some of the many benefits of using and airless paint sprayer. Hope you consider using this method the next time you are painting your walls. Do share with us your experience with an airless paint sprayer.